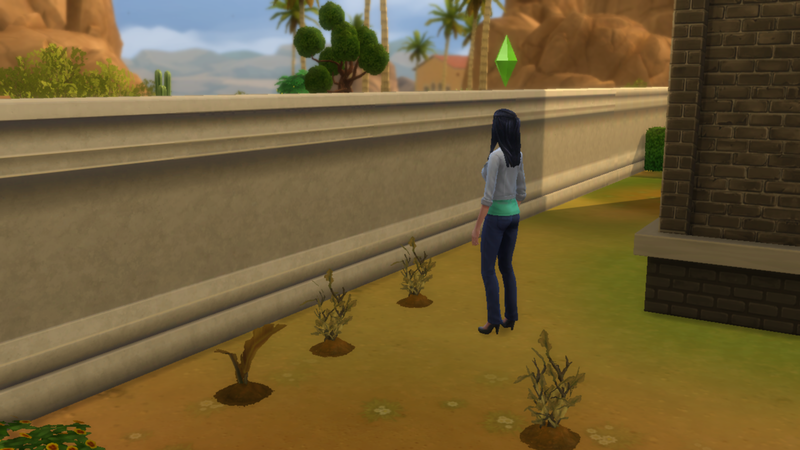 Angela got to work restoring Jamari’s garden and with cooking a passion of hers she loved cooking for her Beau. Angela and Tate soon settled into their new life together. It took him a while but he was eventually able to sell his dads bed they bought a new double bed and moved it into the other room the house was starting to look more like a home as they decorated the bedroom and knocked the dividing wall through from the bathroom and empty toilet next door to create one lovely family bathroom (With a bath that Angela was grateful for as she had just discovered she was pregnant). Angela rushed out early one morning before breakfast for a test. She’d been too nervous to tell Tate but the nervousness turned to excitement and she had to wake him to tell him the news. Tate was over the Moon. Angela realised she had found the love of her life so decided not to wait and popped the question. Tate had always loved the story his parents had told him about getting married in the garden amongst the flowers. 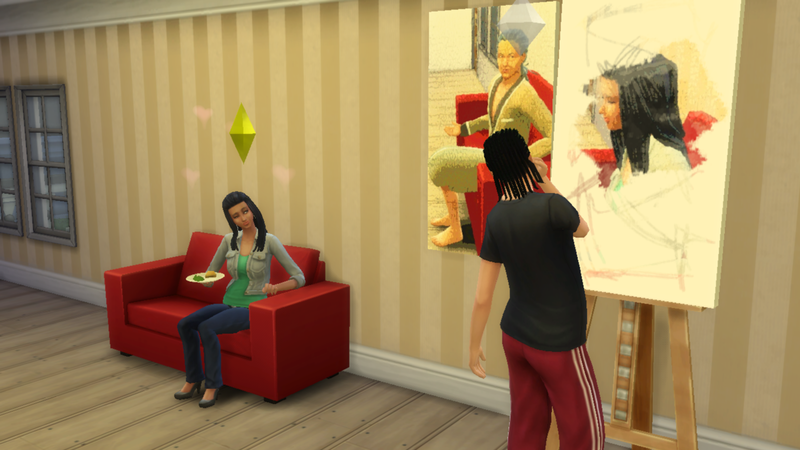 Just the three of them (Arabella was pregnant with him at the time). He rolled over in the bed and gently shook his fiancé. “I don’t want to wait lets do it now” he whispered “do what Honey I’m not with you” Angela replied still half asleep. “Get Married I told you about my parents wedding in the garden. It would be like they were here with us” he continued to whisper. She agreed, they changed and headed into the garden. 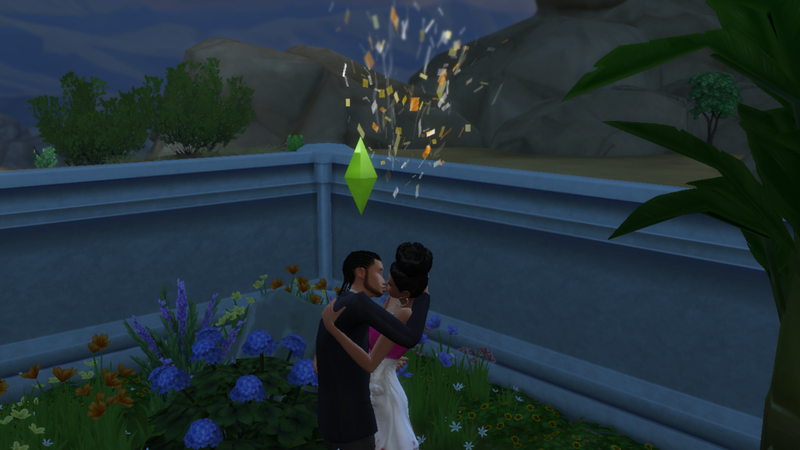 It was a beautiful Moonlight wedding they exchanged their vows under the tree. And afterwards Tate painted his beautiful wife in her gown. A treasured memento of this Important day.